We strive to provide personalized, quality care to our patients and their families. At Favia Primary Care, we offer treatment techniques to treat a wide variety of acute illnesses, injuries, and chronic medical conditions. As a family medicine provider, we want to get to know you and help you stay healthy throughout your life. We encourage you to register for our patient portal, which gives you access to a host of features. We also offer an award-winning patient education library with hundreds of topics to choose from. Sign in to access your medical history, request appointments and more. Fast and easy. Pay your bill online with our secure online bill pay. We treat everyday ailments including acute and chronic disorders, as well as offer preventive care screenings. 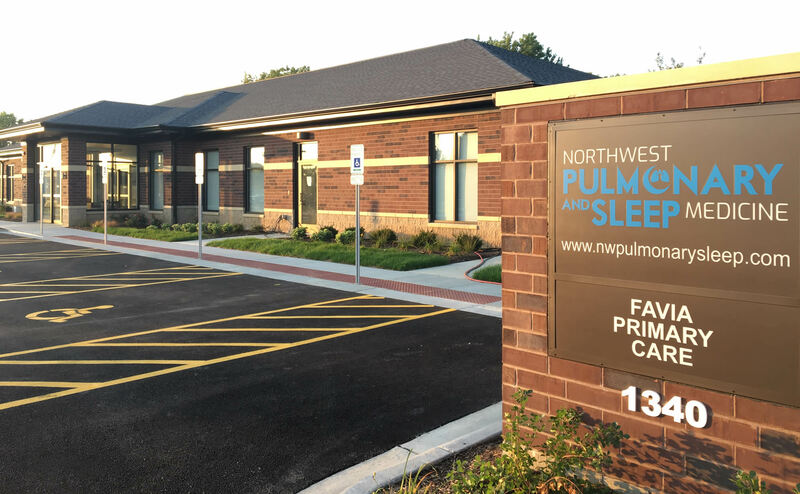 Whether you need relief from cold or flu symptoms or you need to know how best to manage your blood pressure, diabetes, or other condition, Favia Primary Care is here for you. Learn about common medical conditions and treatments in our award-winning patient education center. As an experienced, board-certified family medicine physician, Dr. Philip Favia understands the value of personalized, one-on-one care. As his patients will tell you, he doesn’t rush you, and he is dedicated to getting to the bottom of what ails you. Stay up to date on the latest news about our practice and read our helpful articles in our blog.